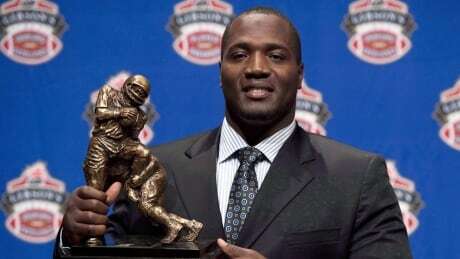 Contract talks between the CFL and its players have turned ugly. 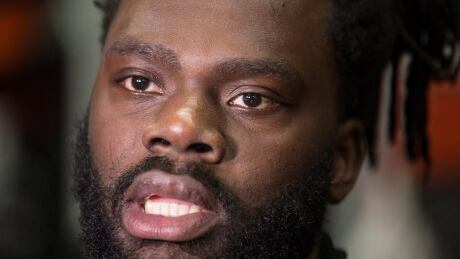 The CFL Players' Association has instructed its players not to make travel arrangements to attend training camps when they open May 19. 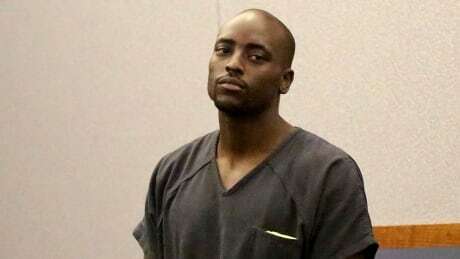 A Las Vegas judge expressed shock Tuesday at the severity of injuries found on a five-year-old girl whose death led to murder and felony child abuse charges against her 25-year-old mother and the mother's former professional football player boyfriend. 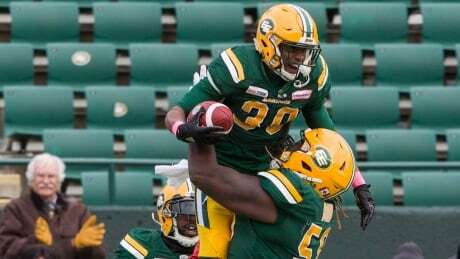 Despite a social media report Monday suggesting Edmonton would be changing its name to Empire, an official with the Eskimos says there's nothing imminent regarding a new team moniker. 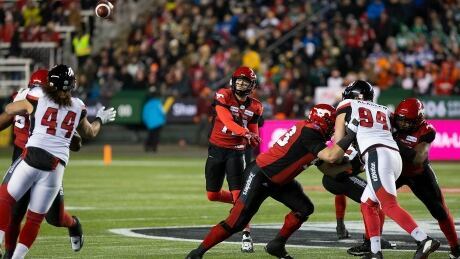 The Canadian Football League Players' Association says the CFL has "unilaterally" decided to delay contract negotiations. The news comes after two days of talks between the league and its players association in Vancouver. 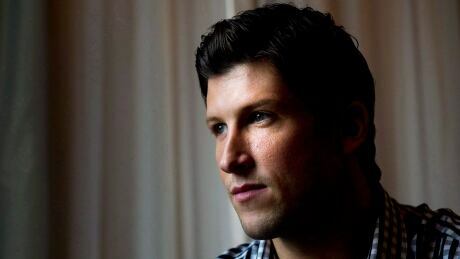 Montreal businessman Clifford Starke will formally announce Thursday his "intent to purchase" the Montreal Alouettes. 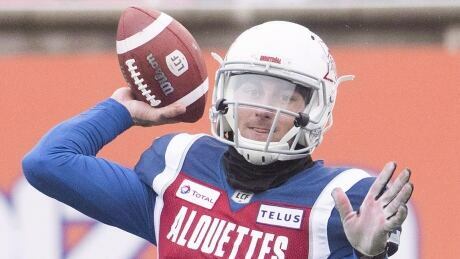 Brad Smith, a former CFL receiver with the Toronto Argonauts and Edmonton Eskimos, is a consultant with Starke's potential ownership group and says the chairman of Hampstead Private Capital is "more than interested" in the Alouettes. 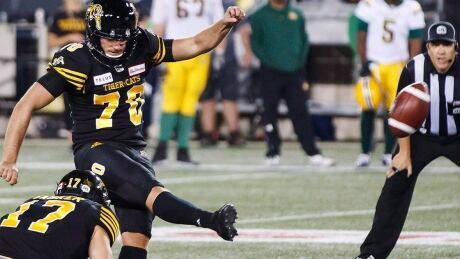 The Hamilton Tiger-Cats re-signed veteran Canadian kicker Lirim Hajrullahu to a two-year contract Monday after he hit 46 of 54 field-goal attempts (85.2 per cent) and 41 of 46 conversions (89.1 per cent) last season. 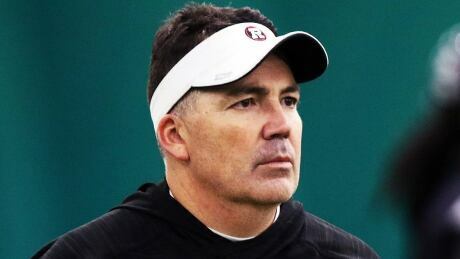 The Ottawa Redblacks announced Monday that offensive co-ordinator Jaime Elizondo has resigned from that post to pursue other opportunities. 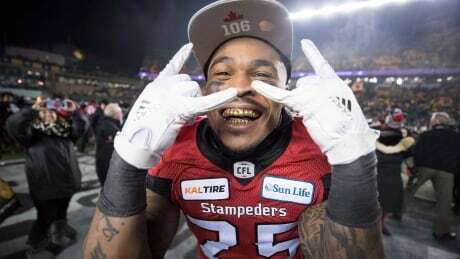 Elizondo is reportedly looking to join the Tampa Bay franchise in the XFL. 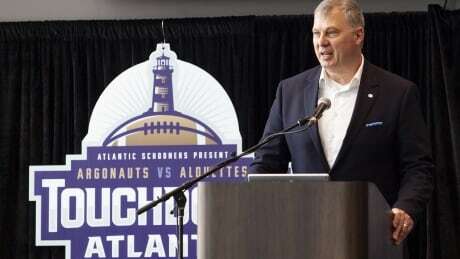 The CFL will stage another game in Moncton, N.B., with the possibility of more to come. 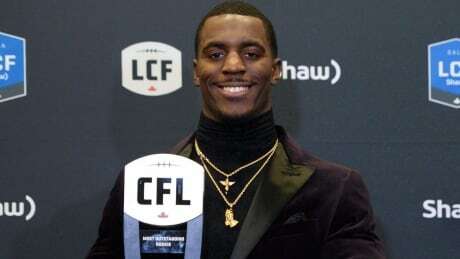 Growing up, Toronto Argonauts running back James Wilder Jr. admits he spent as much — or more — time watching pro wrestling on TV than his father lugging the ball with the NFL's Tampa Bay Buccaneers, Detroit Lions and Washington Redskins. Next month, the junior Wilder will attend a tryout with the World Wrestling Entertainment in Orlando. 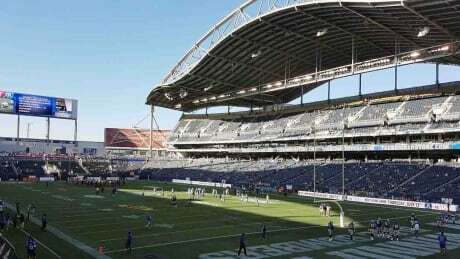 The Winnipeg Blue Bombers are looking into possibly hosting an NFL exhibition game between the Oakland Raiders and the Green Bay Packers this summer. 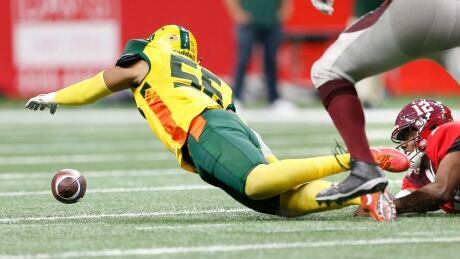 It doesn't look like an NFL pre-season game proposed for Mosaic Stadium in Regina this summer will happen after all. 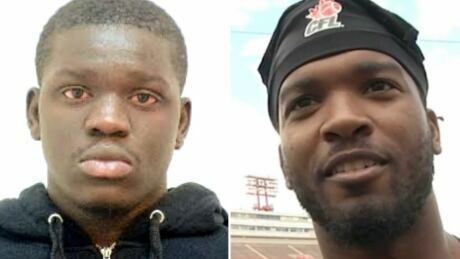 Hundreds of comments, retweets and likes later, the Argonauts agreed to shift the kick-off time to 4 p.m.
A Calgary man is guilty of murdering Stampeders player Mylan Hicks, who was fatally shot outside a nightclub where the team had been celebrating a Saturday night win. 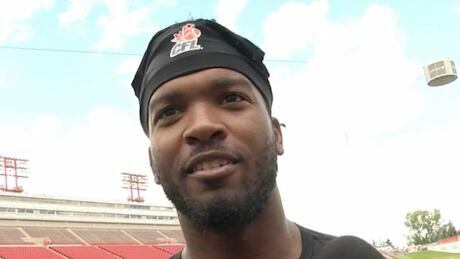 Mylan Hicks, a 23-year-old player from Detroit who was on the Calgary Stampeders' practice roster, was shot and killed outside the Marquee Beer Market on Sept. 25, 2016. 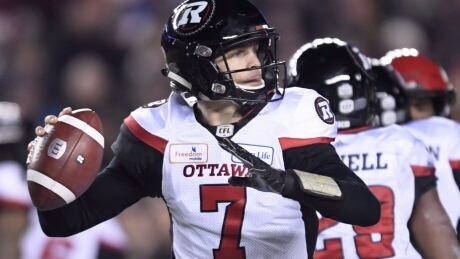 Rob Maver says CFL players aren't a happy bunch as their union continues preparations for the start of collective bargaining negotiation with the league. 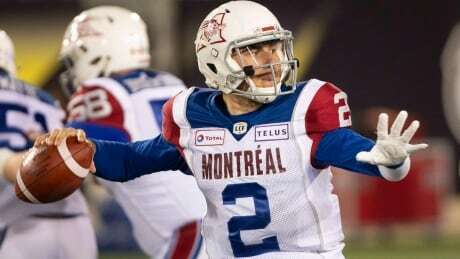 Johnny Manziel is now "available" to the San Antonio Commanders of the Alliance of American Football, the team's general manager said Thursday. That doesn't mean Daryl Johnston plans to sign him.